Size: 679 sq.ft. - 1692 sq.ft. 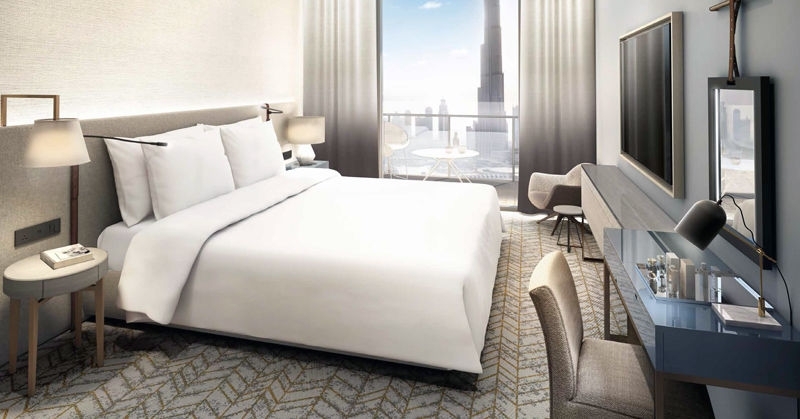 Emaar Group has come up with a new property at Zabeel Dubai called Vida Za'abeel. A Vida Za'abeel residence gives an excellent combination of apartments at of supreme comfort and stimulated design to guarantee a refined lifestyle for individuals and families. All the residences has beautiful interiors with excellent views of the Za'abeel Park. This unique mixture of elegance and art makes it one of the most outstanding destinations to live in.The project consists of two sky high towers offering luxury 1, 2 and 3 Bedroom branded apartments at affordable prices with an easy installment Payment Plan options. * One Bedroom covers 678.9 Sq.ft – 826.5 Sq.ft. * Three Bedroom homes ranges between 1456 Sq.ft – 1692.5 Sq.ft. The company was founded by Mohamed Ali Rashed Al-Abbar on June 23, 1997 and is headquartered in Dubai, United Arab Emirates. 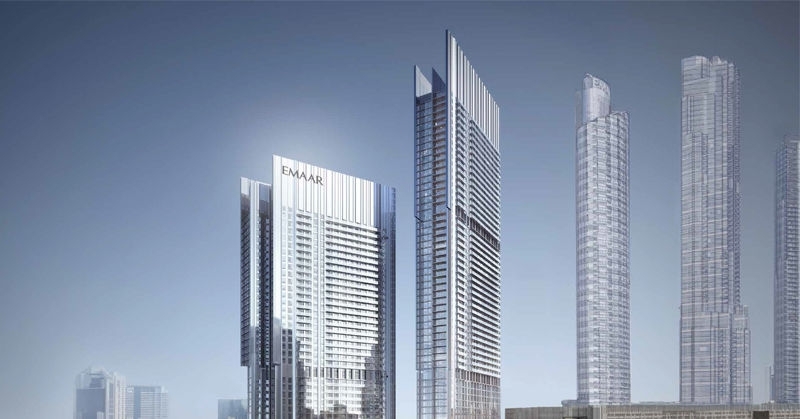 Emaar Properties is a Public Joint Stock Company listed on the Dubai Financial Market. 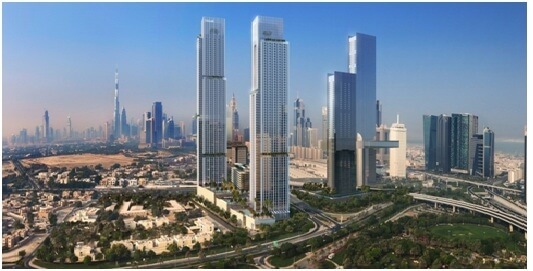 Almost 37,350 residential units were handed over by Emaar in Dubai. 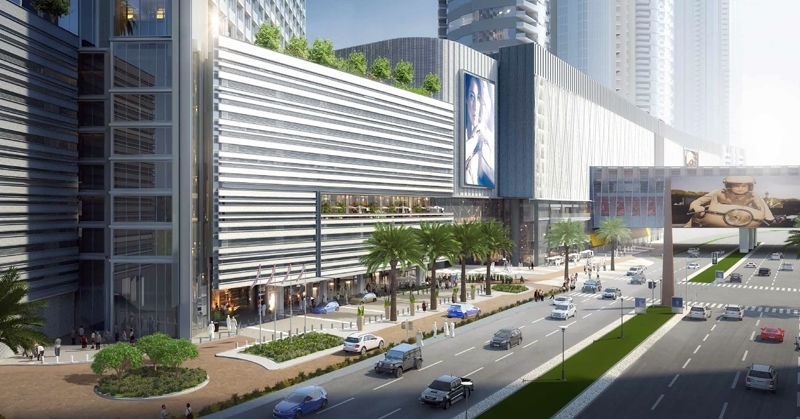 Today because of the shopping mall, retail, hospitality, international operations and leisure subsidiaries Emaar generates the revenue over AED 4.383 billion. Vida Za'abeel is a premier residential project featuring unobstructed 360° views of the Dubai skyline. The ground floor hosts a range of retail and F&B options perfect for every resident's convenience. 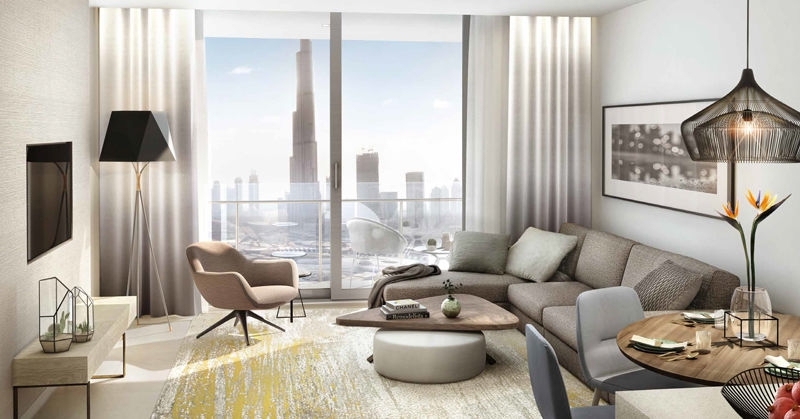 It creates its own identity and individuality with its uniquely designed courts, amenities and gardens.The two-tower project of Vida Za'abeel is best connected with three main access roads including the Center Roundabout in Sheikh Zayed Road, Trade Centre 1 and Al Khail Road.Vida Za'abeel furthers the brand's iconic developments that already include noted residences in locations such as Downtown Dubai and Dubai Marina. Vida Za'abeel is located in the mid of Sheikh Zayed Road and Jafiliya Metro Station, Dubai,UAE. 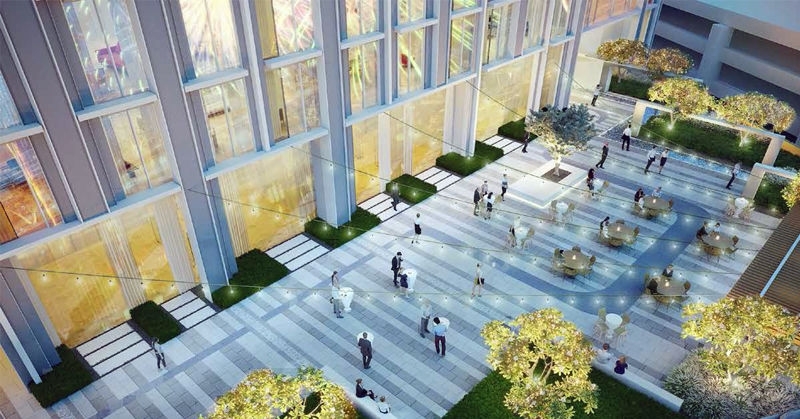 The project contains numerous facilities together with a swimming pool, children's play area, gym, and a multi-purpose hall, landscaped area between the podiums, water features, a terrace with cafes, restaurants, and huge leasable retail space. 679 sq.ft. - 1692 sq.ft.